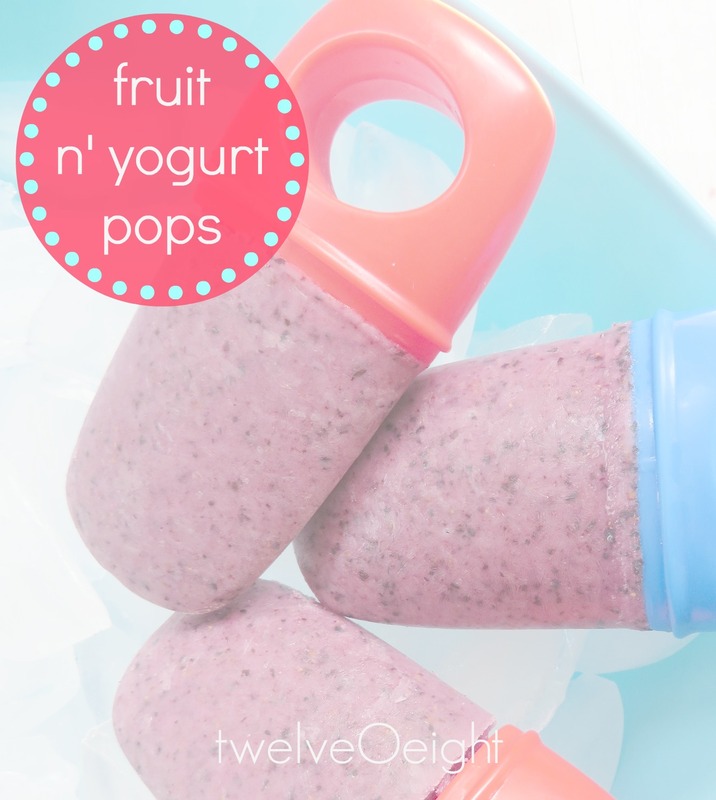 frozen yogurt and fruit pops. I don’t like, and save money on snacks all summer. Frozen Fruit n’ Yogurt Pops at home. surface and freeze for 5-7 hours or until frozen solid. Remove pops one at a time from holder and enjoy!! I love anything cold..with fruit. Lately I have been whipping up alot of smoothies, I should try to free some instead. Have a good weekend. Yum, we do this too…homemade is always better!! Where'd you find the cute pop holders?! These look so yummy! I'm going to share on my FB later. Goodness T!!! They look DELICIOUS!!!! !